Hamble Point Sailing school have the unrivaled option of using any of our fleet of yachts from our sister company Hamble Point Yacht Charters. Hamble Point Yacht Charters offer an unrivalled selection of superb sailing yachts and motor boats for bareboat or skippered charter. Our wide choice of type, make and size can cater for all levels of sailing experience. You will not find better maintained and presented yachts or a more convenient base for this superb Solent / Channel sailing area than we can offer from Hamble Point Marina. 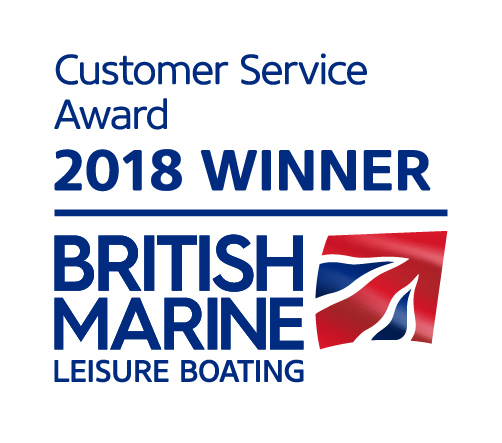 If you want to see the superb condition of our boats before booking, you are very welcome to visit us, look round our yachts, and discuss your needs with us. Please just contact us. 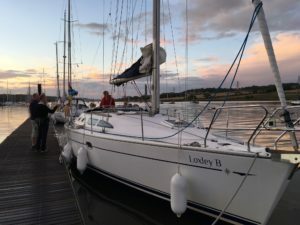 A typical course will be run on Loxley B, a Sun Odyssey 37 which is an impressive sailboat, whatever her speed or point of sail and with a roomy cockpit. The large wheel assures simple yet precise manoeuvres. Very well lit, the airy salon welcomes all guests in comfortable style with an extremely well equipped and large galley.